2017 has been a year of continued volatility, huge innovation, and a small slowdown in global trade. The shift from globalisation to localisation has been apparent, and the trade sector has felt the effects of slowing trade. Trade Finance Global Excellence Awards are totally independent, judged by a panel of leading experts. The TFG Awards are presented each year, recognising businesses in the structured trade and commodity finance space, as well invoice and trade finance, and those ancillary services facilitating trade. Nominations are currently open for the awards. If you feel that a company (including your own) ought to be nominated for the 2017 International Trade Awards, let us know. All Trade Finance Excellence Awards aim to recognise and promote those who are directly or indirectly contributing towards the trade finance and import/ export finance sector. Simply put, TFG looks at the entire sector across numerous categories before nominating and later awarding companies. 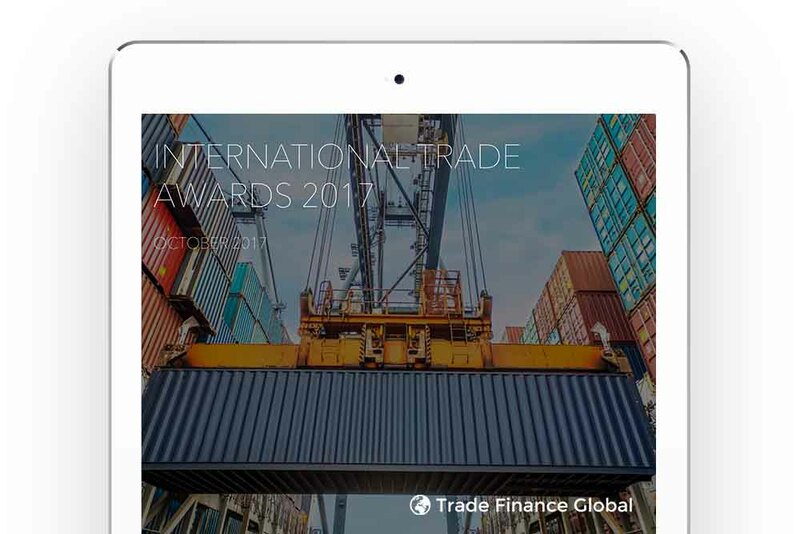 Nominees for the Awards are chosen by staff and judges within Trade Finance Global, Trade Finance Global. However, we do welcome external applications or self-nominations – please use the form above. Absolutely not, unlike many awards, the Trade Finance Excellence Awards are not-for-profit and seek to recognise the best in the industry. The winners are chosen because of the quality of their services and products. 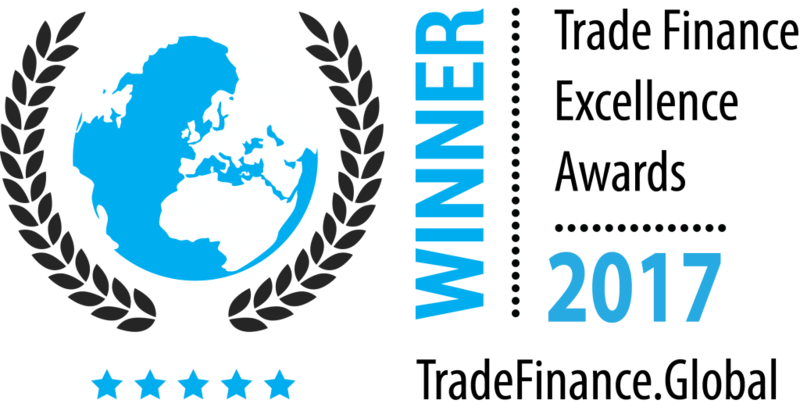 Winning a Trade Finance Excellence Award is a competitive and rewarding experience, and winners often receive considerable press coverage and recognition. The winners will be featured on our homepage, as well as a dedicated interview section for each winning company.